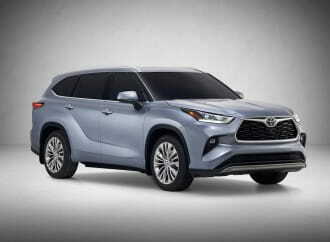 It is no surprise that the compact crossover/SUV market has seen remarkable growth, with new models announced at every major auto show. Seeing the demand from those who are buying their first car, or from folks downsizing from larger SUVs and sedans; automakers scramble to fill every void imaginable. 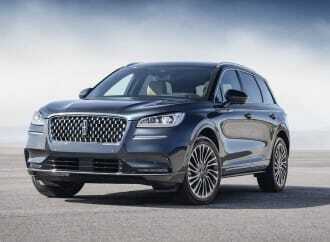 Luxury automakers have taken note of this trend and have been hard at work to create their own version of entry-level luxury SUVs to the market. 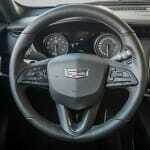 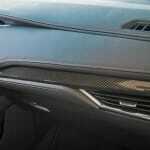 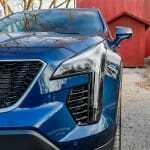 Cadillac is one of the latecomers to this party and they did not come unprepared. 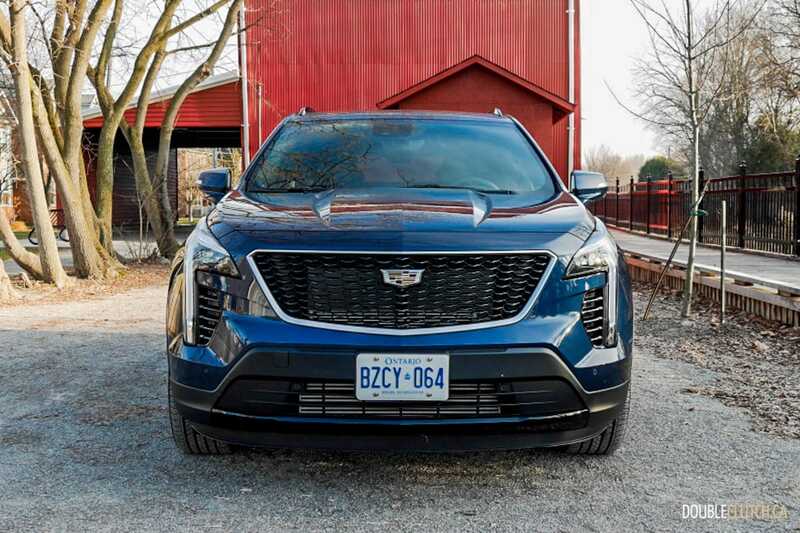 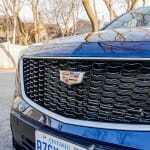 The new XT4 packs all of Cadillac’s latest technology into an attractive looking bundle that is surely going to have both buyers and competing automakers take notice. 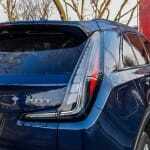 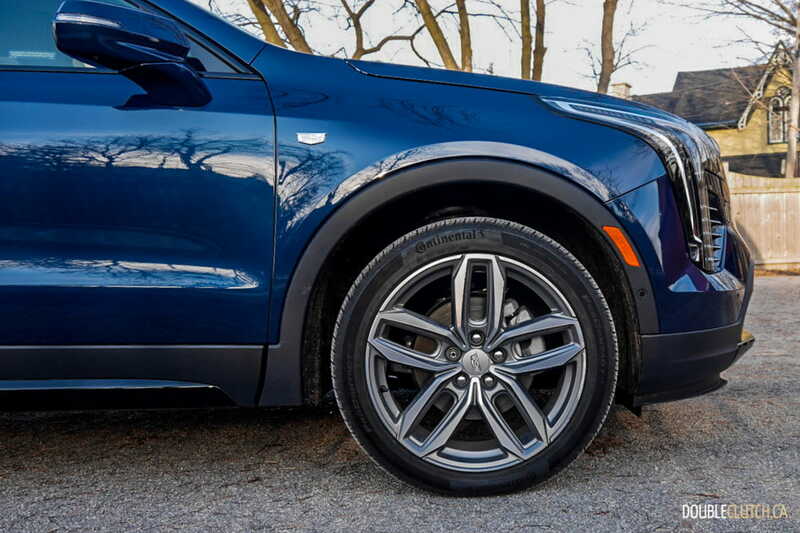 The 2019 Cadillac XT4 Sport AWD tested here is painted in Twilight Blue Metallic. 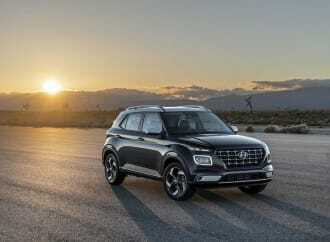 The designers of the XT4 worked hard to come up with a striking design that is both edgy and daring, and one that is going to attract the attention of the young professionals it’s aimed at. 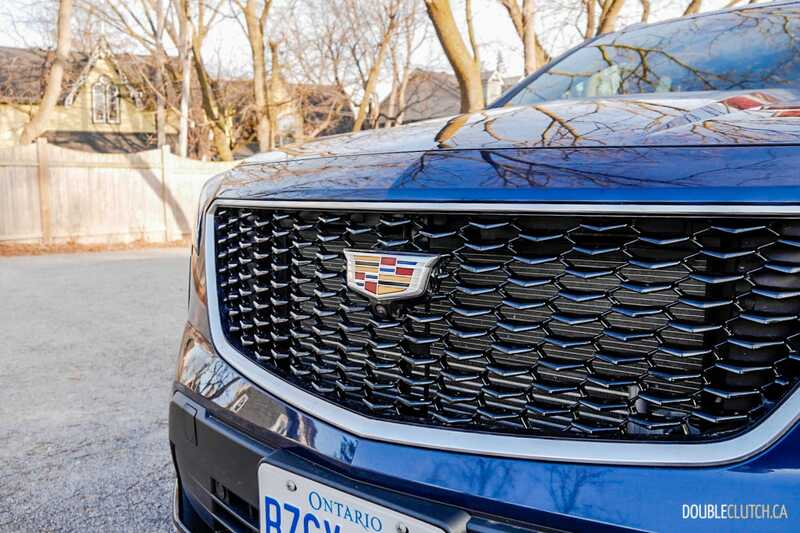 Cadillac’s signature front grille and a pair of sharp vertical LED lighting units set the tone of the XT4’s design. 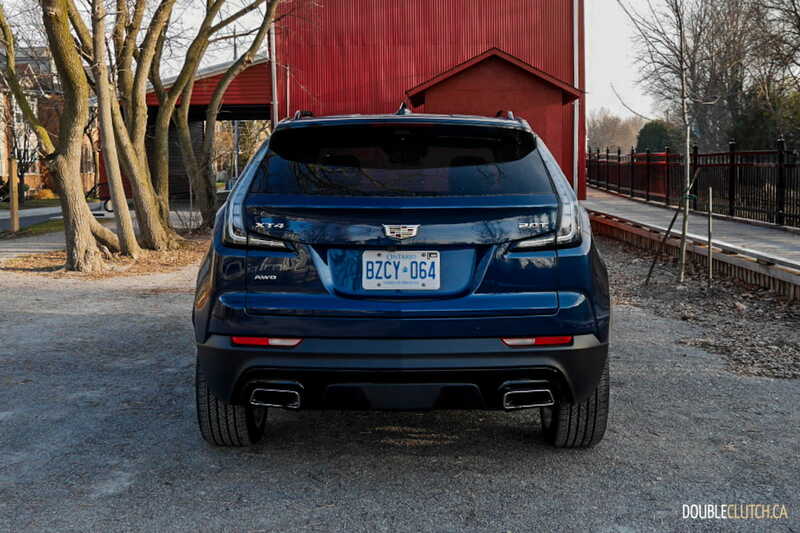 The rear end features a pair of vertical LED taillights with clear housings resting on the sloping C-pillar, completing the overall trendy design of the car. 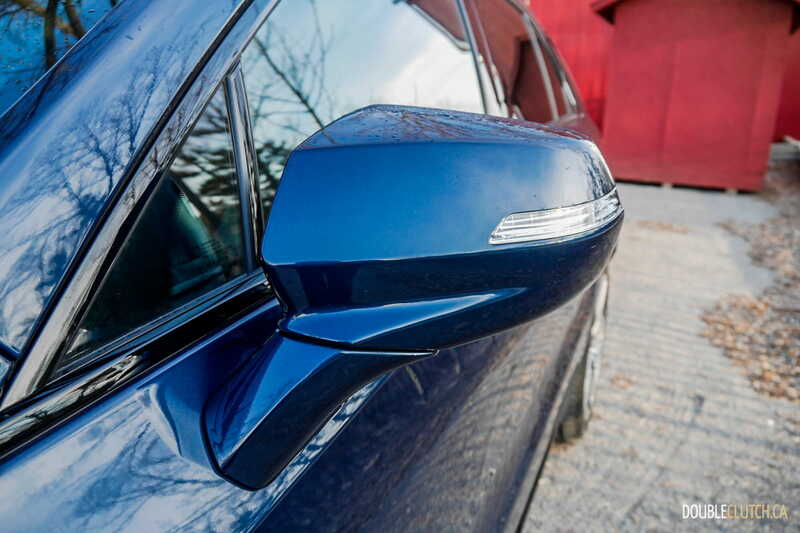 Our tester was equipped with a set of optional 20″ twin five-spoke alloy wheels with a titanium satin finish, which complement the metallic paint job. 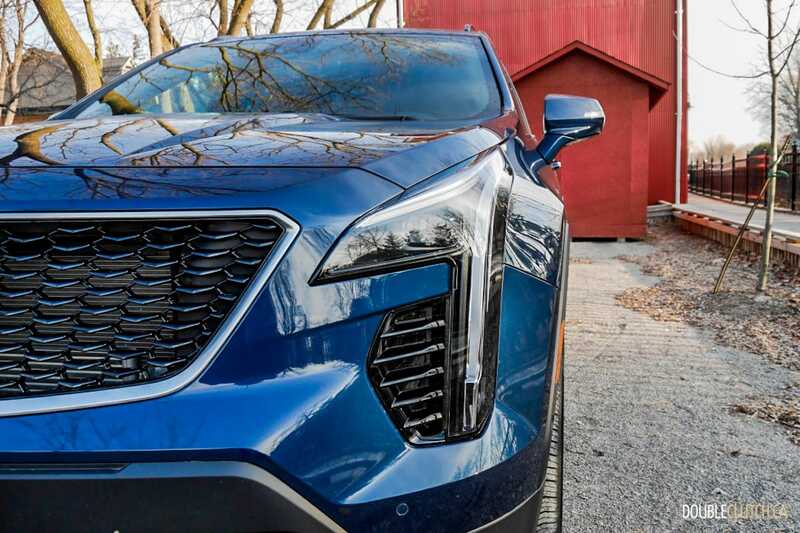 All 2019 Cadillac XT4s are powered by a 2.0L turbocharged inline four-cylinder engine that produces 237 horsepower at 5,000RPM, and 258 lb-ft. of torque arriving at a very usable 1,500 to 4,000RPM. 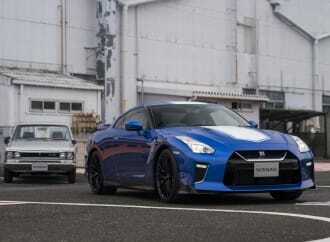 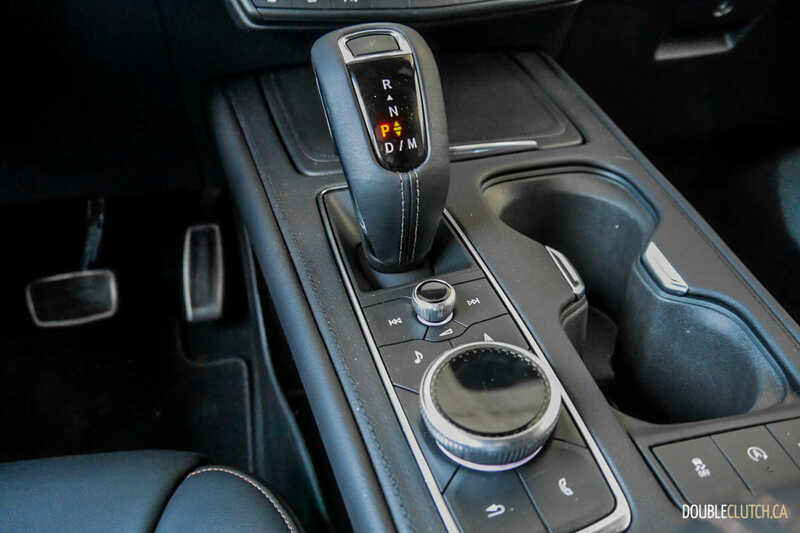 Power is transferred to the drivetrain through a nine-speed automatic transmission and buyers have a choice between front and all-wheel drive. The turbocharged power plant is great for driving around in the city; I observed minimal turbo lag and the automatic transmission was silky smooth. 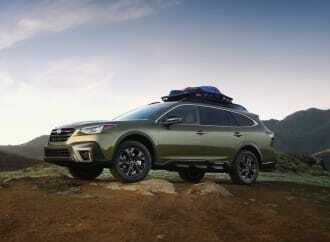 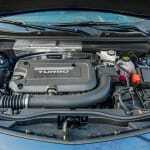 This all-new engine is equipped with an Active Fuel Management system that automatically switches to two-cylinder operation to save on fuel, and drivers of the AWD model can choose to engage in the “Tour” driving mode which sends power only to the front wheels for maximum fuel efficiency. 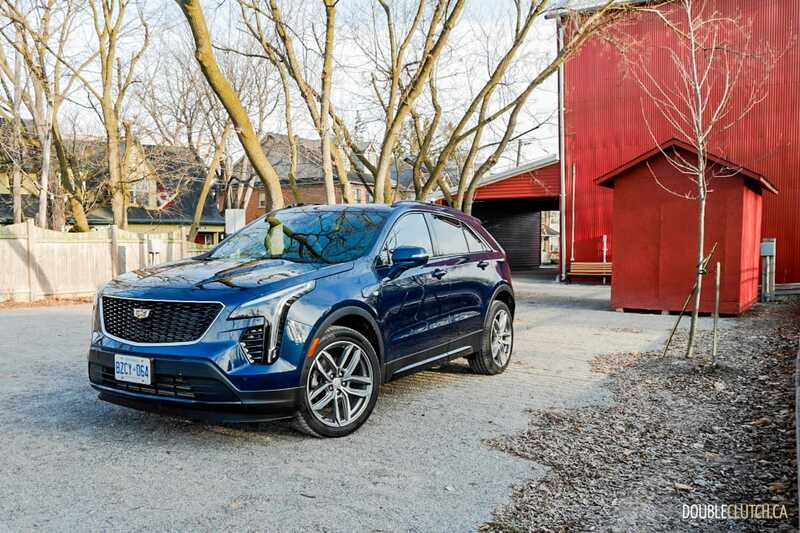 Driving the XT4 is an effortless endeavour with precise turn-in feel, and the compact luxury SUV feels lively and nimble dancing around the city. 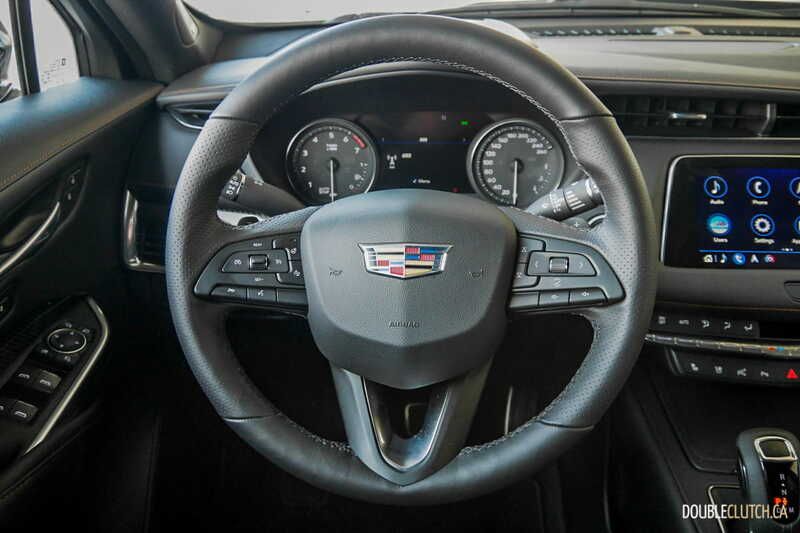 Steering weight is a bit lighter than I would have liked, but it does not feel disconnected and the twin-clutch all-wheel drive system is adequate at directing power to the wheel that requires traction. 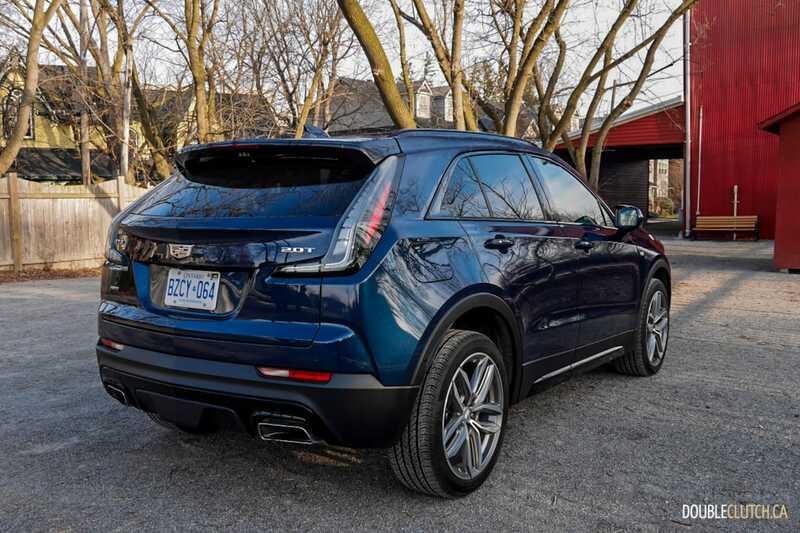 My tester is equipped with the optional Active Sport Suspension, exclusive for the Sport trim level, allowing the XT4 to adjust its damping force every two milliseconds and further enhance its handling prowess. Fuel consumption of the Cadillac XT4 Sport AWD is rated at 10.9L/100km in the city, 8.2L/100km on the highway, and 9.7L/100km combined. 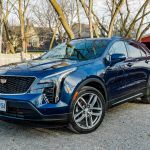 During two weeks of testing, which consisted of a mix of city drives and some open road driving on the way to the cottage, we observed 10.8L/100km, right about average for its class. 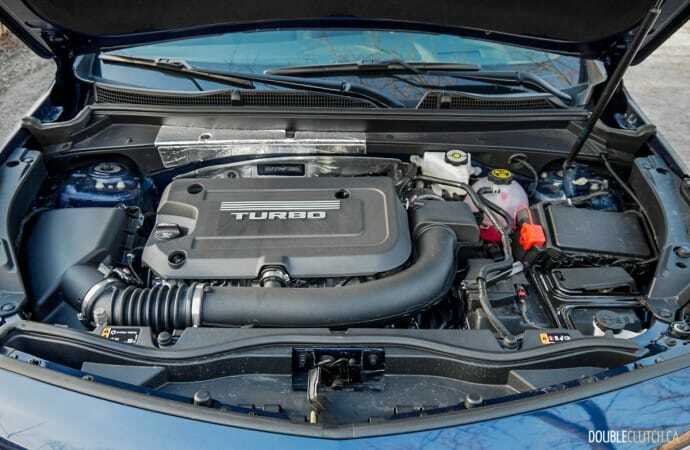 Winter driving normally takes its toll on fuel consumption figures, so I credit the near-rated fuel consumption figure to the combination of FWD driving and the Active Fuel Management system. 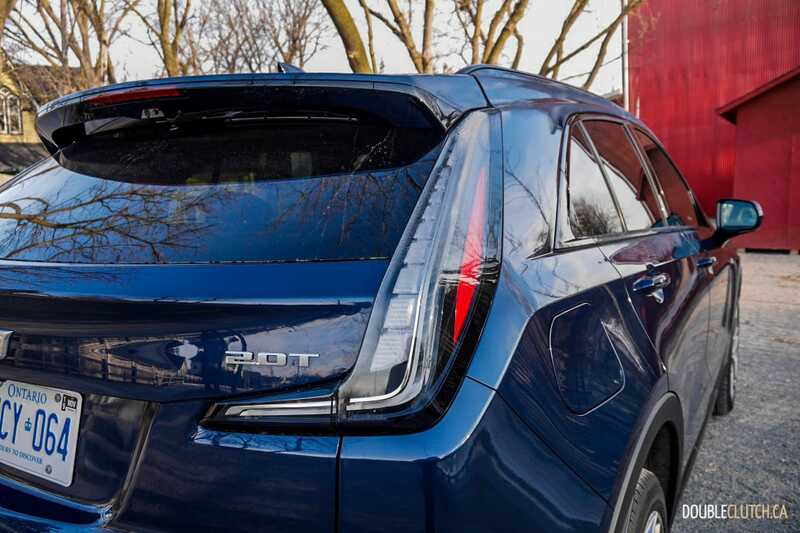 The XT4 Sport AWD will accept 61.7L of premium grade gasoline. 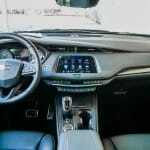 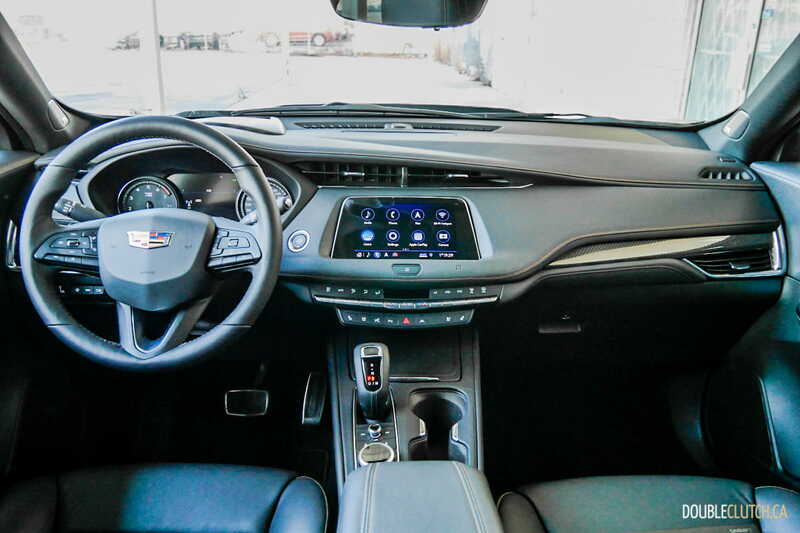 The Cadillac XT4’s interior styling follows a similar edgy design as its exterior, with sharp styling cues that are well suited with the youthful image Cadillac has worked hard to instill. 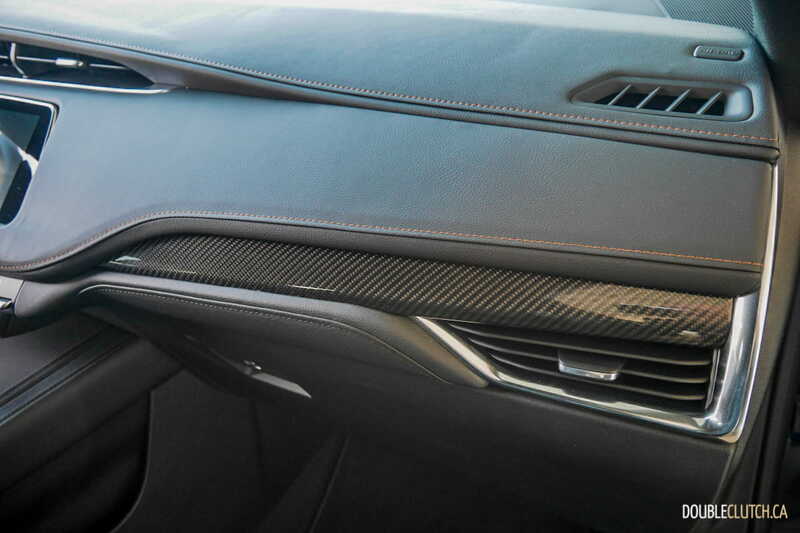 The materials are premium to look and upscale to touch, with a combination of carbon fibre, leather, and metal around the cockpit. 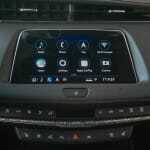 I particularly like the feel of the metal climate control buttons, rotary dial, and volume control buttons. 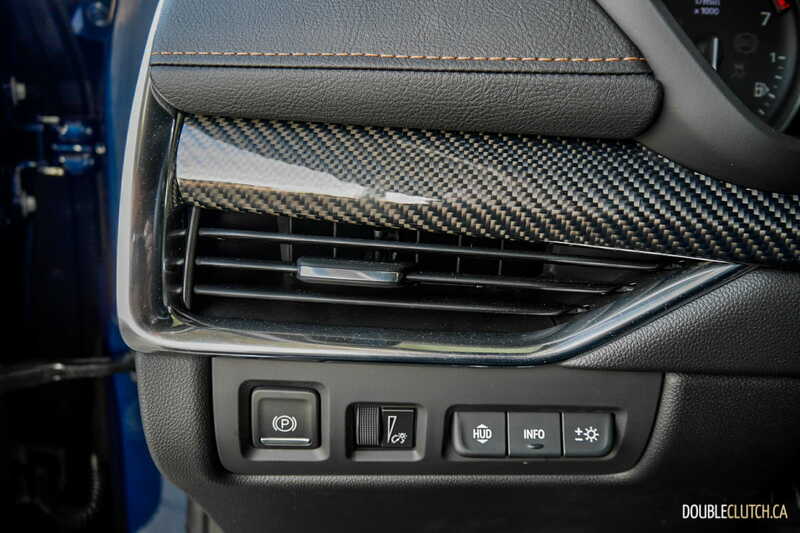 They are literally cool to the touch and response to each input with a nice click that makes the operation that much more enjoyable. 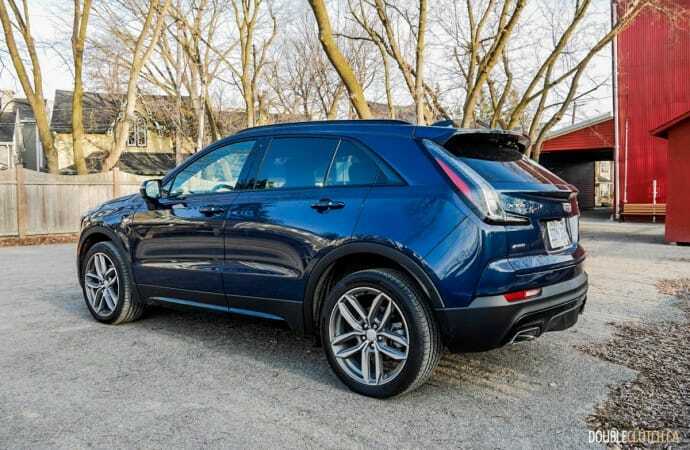 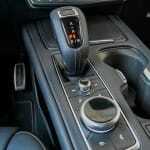 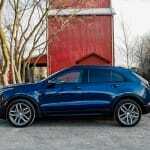 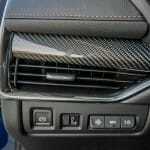 The XT4 Sport AWD comes standard with an eight-way power driver seat, heated steering wheel, front and rear seats, and my tester was equipped with the optional Comfort & Convenience Package adding ventilation and massage functions to the front seats and power adjustability to the passenger seat. 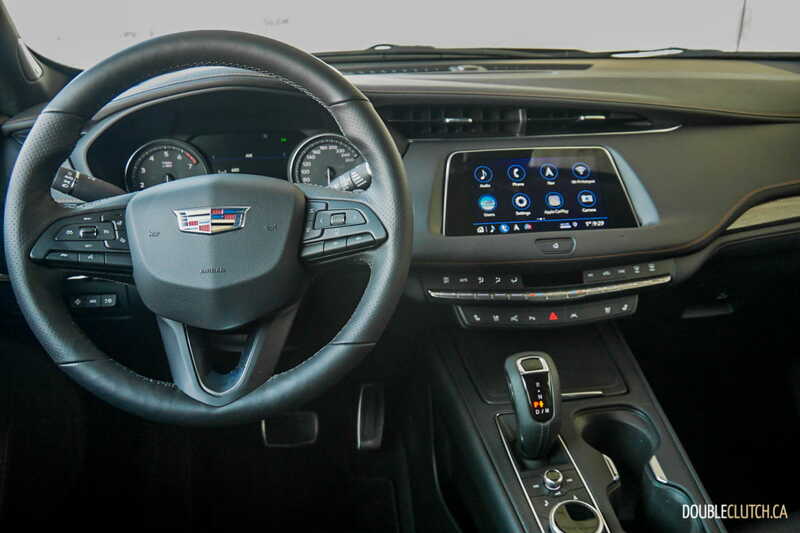 Infotainment of the XT4 is controlled by the optional eight-inch touchscreen system with embedded Cadillac User Experience (CUE) navigation system that can accept commands by touch or via rotary dial. The infotainment system does take a bit of time to get used to, but once you are familiar with the layouts, it is quite informative. 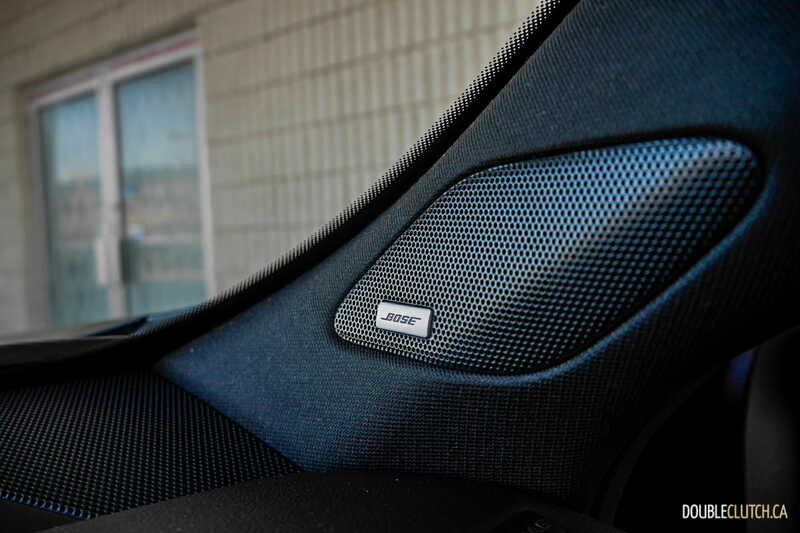 My tester was also equipped with the optional premium Bose Centrepoint surround sound system, and a Head-Up Display system, which we find to be one of the most legible systems for daytime use. 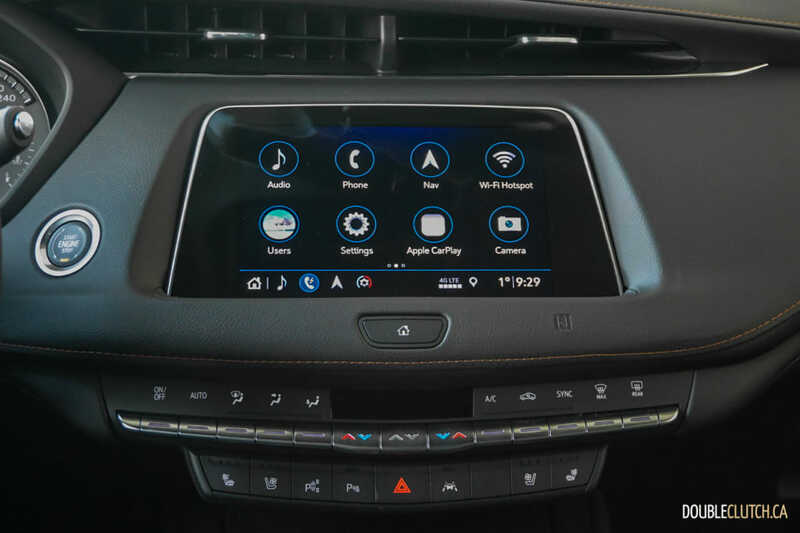 The CUE system is compatible with both Apple CarPlay and Android Auto. 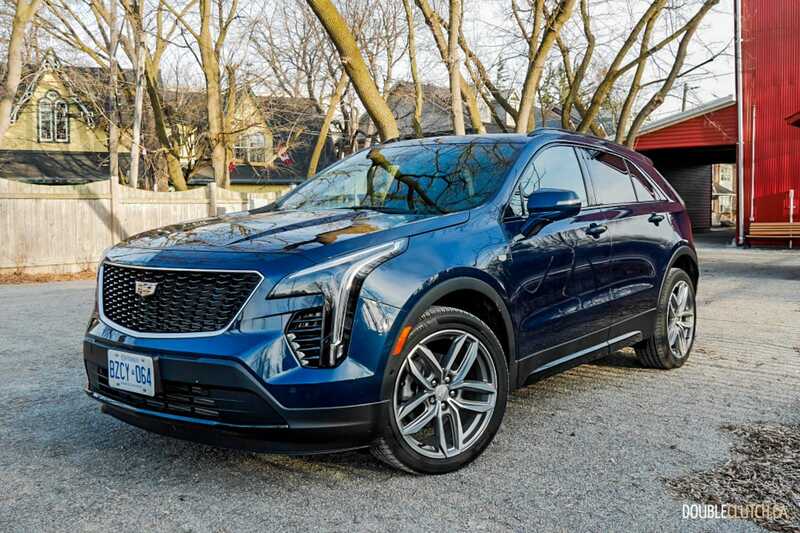 The Cadillac XT4 Sport comes standard with park assist, blind spot alert, rear cross traffic alert, and HD rear vision camera safety systems. 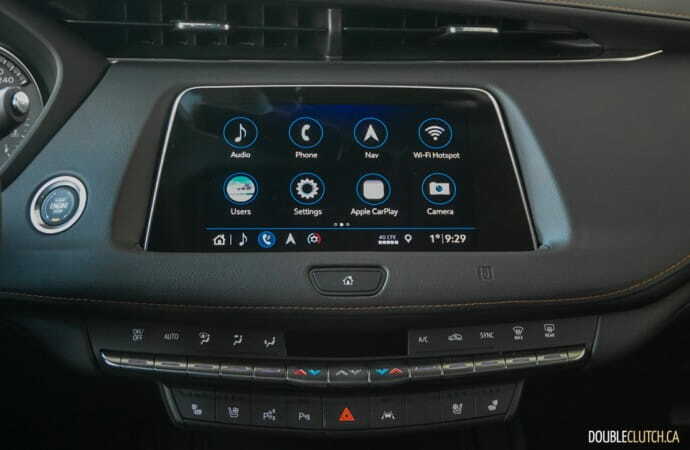 Our tester was further equipped with the Enhanced Visibility Package (rear camera mirror, HD surround vision, rear camera washer, and outside mirrors with turn signal indicators), the Driver Assist Package (Adaptive Cruise Control, Forward and Reverse Automatic Braking systems), and the Driver Awareness Package (Lane Departure warning, Front Pedestrian Braking, Forward Collision Alert, and Intellibeam Auto High Beam systems). Overall the XT4 is very well equipped and it’s noted that the HD camera system has one of the highest resolutions in its class. 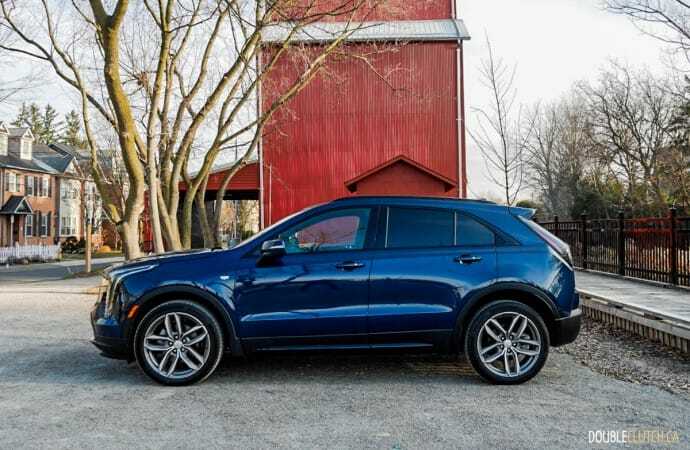 Pricing of the 2019 XT4 starts at an attractive $34,400 for the base Luxury trim with FWD drivetrain. 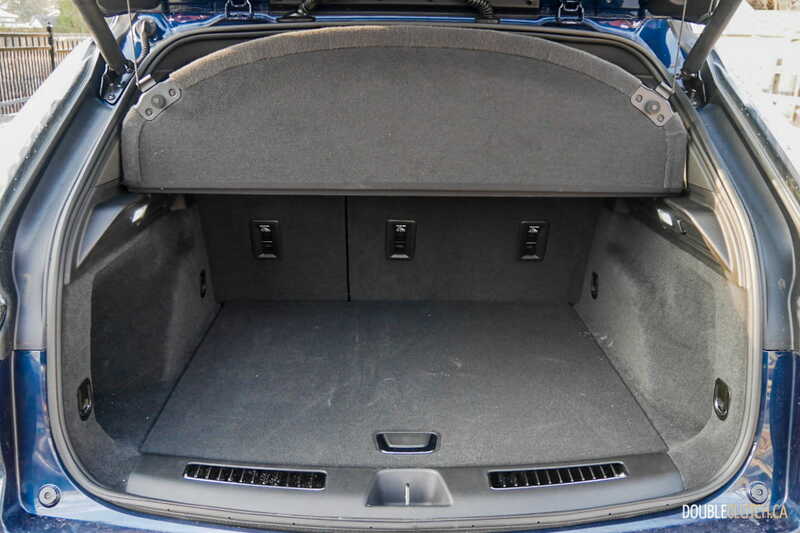 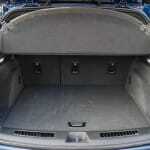 However, prices creep up easily once you start ticking off boxes on the order sheet. 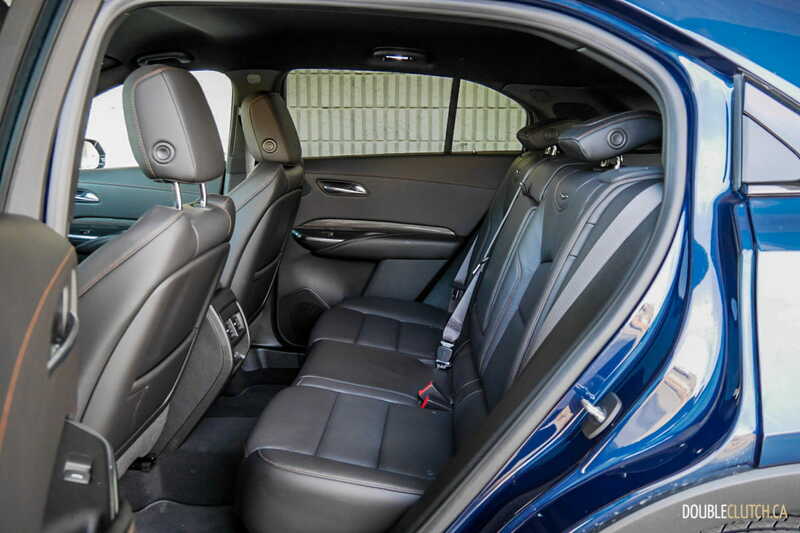 This as-tested Sport AWD model, which starts at $46,295, was equipped with the aforementioned Comfort & Convenience Package ($2,795), CUE Navigation and Bose Surround Sound system ($1,895), Enhanced Visibility Package ($1,795), Technology Package ($1,595), Active Sport Suspension ($1,395), 20” wheels ($1,295), Driver Assist Package ($1,295), Twilight Blue Metallic Paint ($900), Driver Awareness Package ($895), and Trailering Package ($655), bringing the total to $60,810. 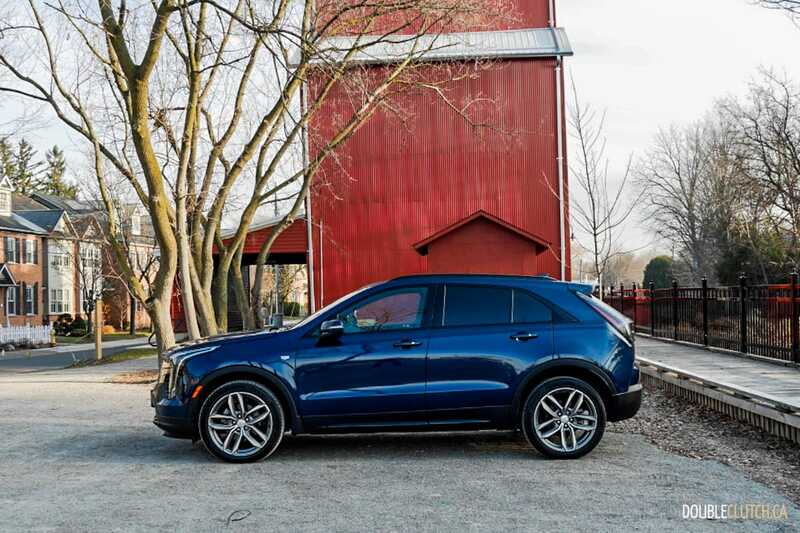 The XT4 lineup presents a wide array of choice for buyers to choose one that can best fit their budget. 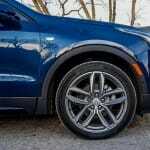 It can present itself as an intriguing, barebone FWD alternative to people shopping for mainstream compact SUVs such as the Mazda CX-5 GT (reviewed here), or it can compete amongst the heavier weight class with luxury compact SUVs such as the Mercedes-Benz GLC 300 4MATIC (reviewed here) equipped with the right options and packages. 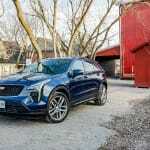 The hotly contested compact crossover market is far from being mature, and although 2019 Cadillac XT4 Sport AWD is a little late to the party, it certainly is not one to be overlooked. 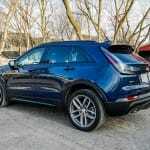 It is a handsome compact SUV with a strong engine, engaging dynamics, and great design inside and out. 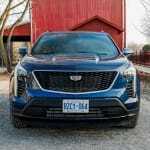 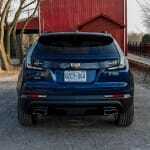 I would expect to see more Cadillac XT4s on the road in the near future and other automakers would and should be making adjustments to their own compact SUVs to get themselves ready for this new competitor.